At Wilmot United Church we celebrate the Sacrament of Holy Communion several times each year, including Easter Sunday and Christmas Eve. In the Sacrament of Holy Communion, bread and grape juice are given and received in grateful remembrance of Jesus' last supper with his disciples. It is a means of spiritual nourishment and comfort and growth in grace. This Sacrament of the universal church has been called by many names, each of which illustrates truth about the Sacrament. In the Anglican Church this Sacrament is known as the Eucharist. The term commonly used in the Roman Catholic Church is the Mass. 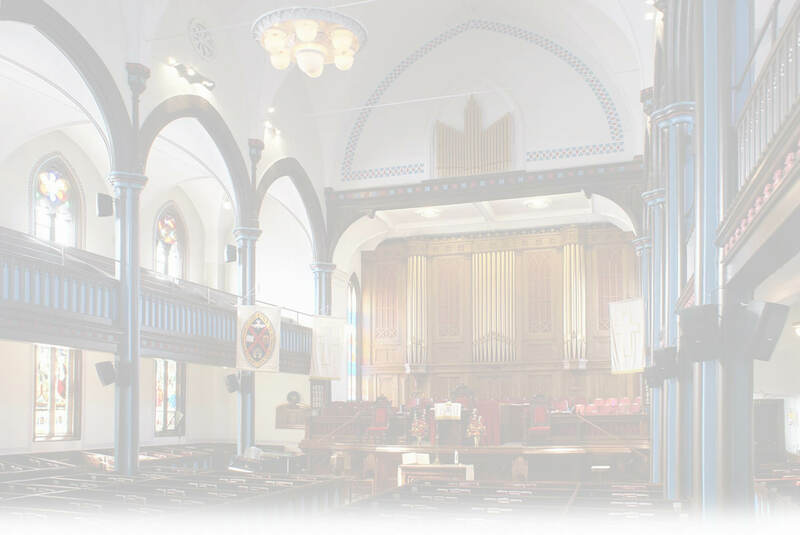 In the United Church of Canada, it is generally known as the Sacrament of Holy Communion. All who seek to follow Jesus Christ are welcome to God's table to participate in this sacrament. The gifts of God for the People of God.